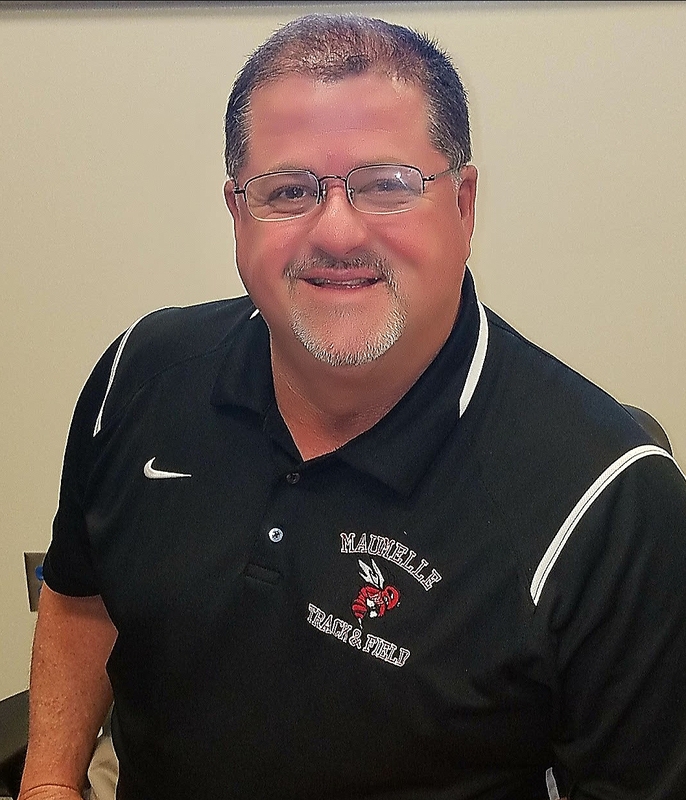 It is an exciting time at Maumelle High School, and I am so glad that you are a part of it! I speak on behalf of all MHS administration when I say, "we are dedicated to working closely with the students, teachers, parents, district and community to meet the needs of an eager and thriving school!" Positive adjustments are being made to provide a secure, safe, professional, yet fun learning environment. We have set goals to advance our students' academic achievements, recognize our wonderful teachers, and enhance our relationship with the Maumelle Community. Additionally, we are creating new opportunities of empowerment for our students in order to prepare them for a future outside of these school walls. I am proud of the students of Maumelle High School. We have a good group of kids and I’m encouraged to see them getting involved in the school and the community. Traditions are being built and at the same time creativity is thriving. Maumelle High is committed to preparing our kids for college or jobs around the globe. We have a very competitive athletic program, which include sports of all kinds, including the newest addition, Archery. Furthermore, our band, choir, drama, arts programs, and many other extracurricular academic and leadership programs are being recognized and respected by not only our State, but also the Nation. We welcome you into the halls of our beautiful school. MHS’ state of the art auditorium is the home of the Arkansas Performing Arts Center. We host a multitude and wide variety of recitals, concerts, and theatrical performances. Our main goal at MHS is to provide our students the best learning opportunity while nurturing them into professional, caring, courageous, and gracious adults during their high school experience. I invite you to come and experience school and life with us.